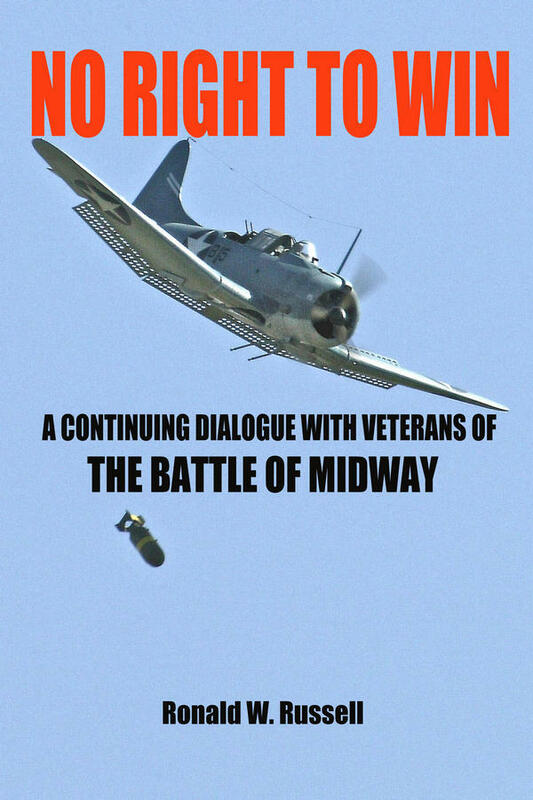 Welcome to The Battle of Midway Roundtable ("BOMRT"), focused exclusively on the "incredible victory" that became the renowned turning point of the Pacific War. "Many of my friends are now dead. To a man, each died with a nonchalance that each would have denied as courage. They simply called it lack of fear. If anything great or good is born of this war, it should not be valued in the colonies we may win nor in the pages historians will attempt to write, but rather in the youth of our country, who never trained for war; rather almost never believed in war, but who have, from some hidden source, brought forth a gallantry which is homespun, it is so real." "When you hear others saying harsh things about American youth, do all in your power to help others keep faith with those few who gave so much. Tell them that out here, between a spaceless sea and sky, American youth has found itself and given itself so that, at home, the spark may catch. There is much I cannot say, which should be said before it is too late. It is my fear that national inertia will cancel the gains won at such a price. My luck can't last much longer, but the flame goes on and on." --Ensign William R. Evans, USN, a pilot of Torpedo Squadron 8, KIA at Midway, 4 June 1942. 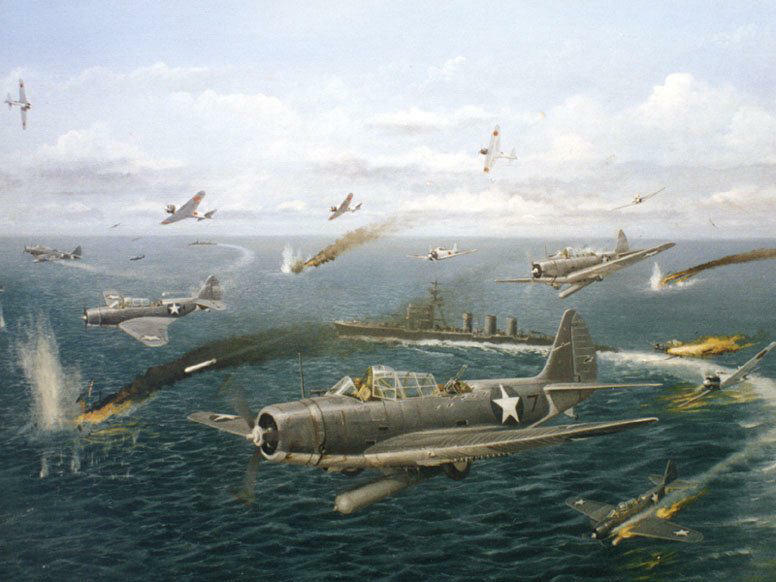 HAVE A QUESTION ABOUT THE BATTLE OF MIDWAY? You’ve come to the right place. If a search of our site doesn’t get you the info you want, send an e-mail inquiry to this address for an answer directly from one of our experts.